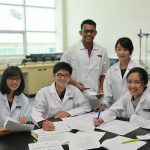 Miri – 5 July 2018 – Curtin University Malaysia (Curtin Malaysia) is offering three new programmes and has enhanced two existing ones with new streams to meet market demands. 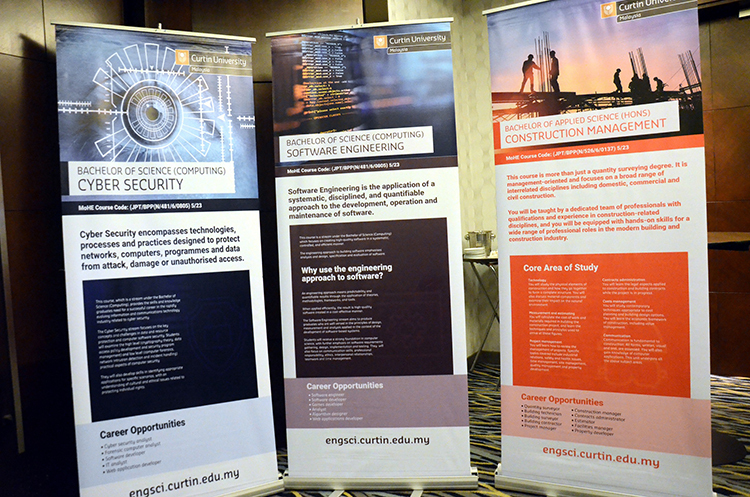 The new programmes are the Bachelor of Applied Science (Hons) in Construction Management and Bachelor of Science (Computing) in Software Engineering and Bachelor of Science (Computing) in Cyber Security. The popular Bachelor of Arts in Mass Communication has also been significantly enhanced with the option of a journalism stream ideal for students keen to pursue careers in the print, broadcast and online media, while the Foundation programmes now feature separate Engineering and Science steams feeding into the Bachelor of Engineering and Bachelor of Science programmes. 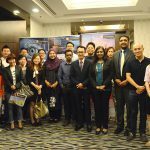 Professor Giridharan said the new programmes are in increasingly popular areas of study and designed to meet current industry demands. 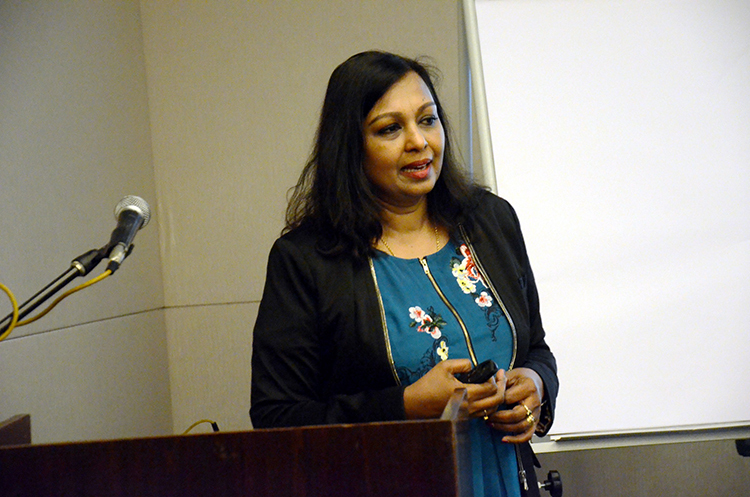 “Our new engineering and science programmes are geared towards the current emphasis on digital economy and Industry 4.0, and the new journalism course covers journalism theory and practice through print, broadcast and online media globally,” she stated. The Bachelor of Applied Science (Hons) in Construction Management is designed in collaboration with construction industry professionals and prepares students for a wide range of professional roles in the building and construction industry. It is management-oriented and focuses on a broad range of interrelated disciplines. Professor Ir. Lau said the course goes far beyond a quantity surveying degree, and graduates will be able to find employment in a wide range of roles, including quantity and building surveyors, building contractors, contract administrators, project managers, construction managers, estimators and property developers. Meanwhile, Dr. Ling said the Bachelor of Science (Computing) – Software Engineering takes an engineering approach to building software. It is about creating high-quality software in a systematic, controlled and efficient manner, and adds a new dimension to software development and the development of software-based systems in the rapidly evolving information and communications technology industry. 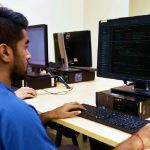 He added that career opportunities in the field include work as software engineers, software developers, games developers, systems analysts and web applications developers. 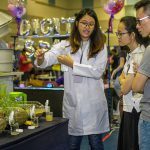 On the Bachelor of Science (Computing) – Cyber Security, Dr. Ling said the course focuses on the key concepts and challenges in data and resource protection and computer software security, examining both the high and low level practical aspects of computer security. Professor Giridharan also updated the guests on Curtin Malaysia’s 20th Anniversary as Curtin University’s largest international campus and global hub in Asia next year, as well as its current campus expansion, including a new Engineering Research Laboratory and Malaysia’s first Bloomberg Trading Room, a teaching facility providing simulation of a real life trading floor environment for business students fashioned on one at Curtin University’s main campus in Perth. 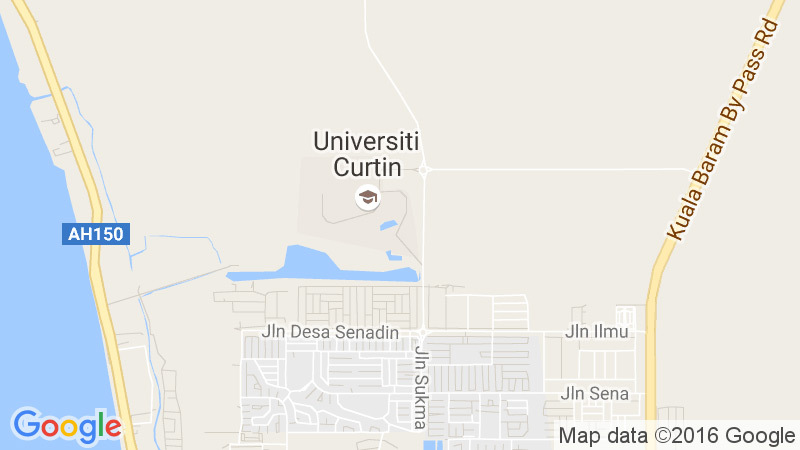 To learn more about Curtin Malaysia, visit its website (www.curtin.edu.my), Facebook page (CurtinMalaysia), Twitter profile (curtinmalaysia), Google+ page (Curtin Malaysia), Instagram (curtinmalaysia) or YouTube channel (Curtin Malaysia). Professor Giridharan updating guests on latest developments at Curtin Malaysia. Banners promoting the new programmes. 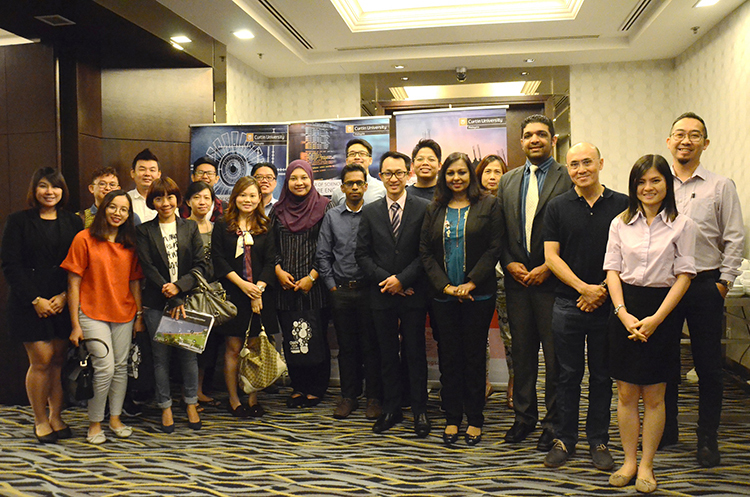 Curtin representatives and guests posing for a group photo.